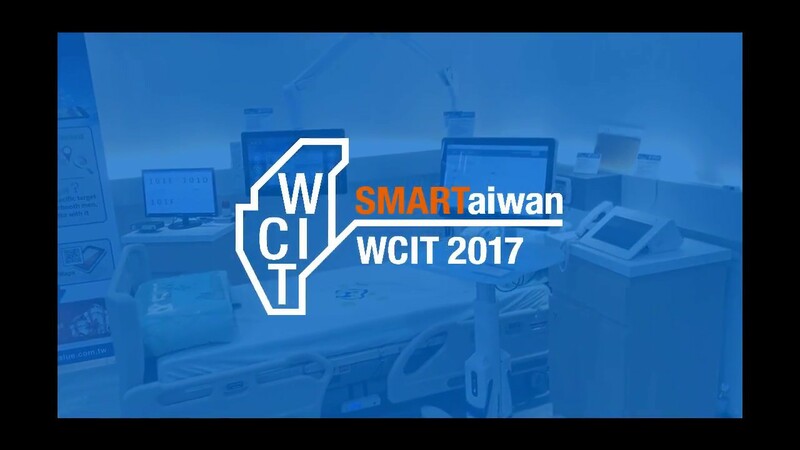 TAIPEI, TAIWAN, September 25th, 2014 – Avalue Technology Inc. (TAIEX: 3479-TW), global embedded solution provider, associate member of Intel® Internet of Things Solutions Alliance. 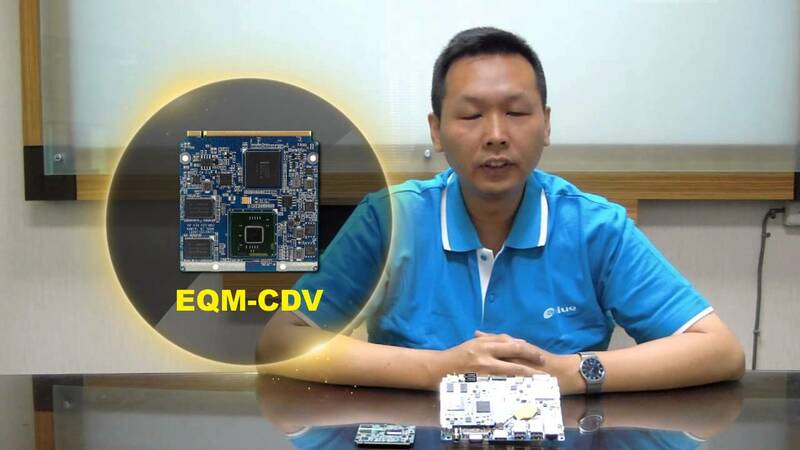 Avalue is unveiling a new cost-effective 3.5-inch single board computer – ECM-BYT2. 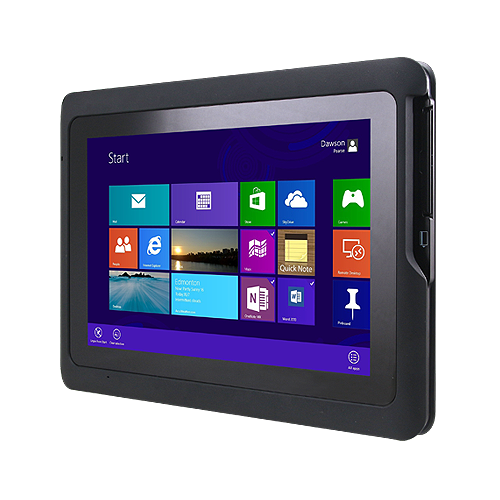 ECM-BYT2 is powered by the newest Intel® Atom processor E3800 family and Intel® Celeron processor J1900 family, a system-on-chip (SoC) formerly codenamed “Bay Trail.” Based on the 22nm Silvermont microarchitecture, these new processors are designed for intelligent systems and applications with low power consumption and high performance requirements. Avalue’s ECM-BYT2 has adopted the Intel® Atom processor E3800 family and Intel® Celeron processor J1900 family (with Bottom Mounted CPU). 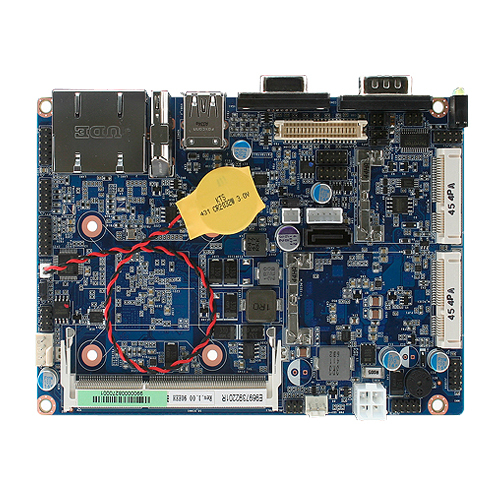 It supports one 204-pin DDR3L SODIMM socket supports up to 8GB DDR3L 1066/1333 SDRAM capacity, offers a multiplicity of I/O involving 1 x SATA II, 1 x USB 3.0, 7 x USB 2.0, 2 x COM, 8-bit GPIO and 2 x mini-PCIe (1 x Full-Size Mini PCI Express Mini Card with mSATA supported and 1 x Half-Size Mini PCI Express Mini Card). 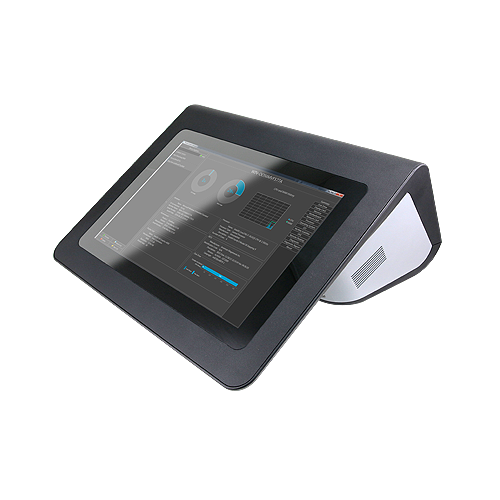 It supports dual-channel 18/24-bit LVDS and dual display (CRT + LVDS, HDMI + LVDS or CRT + HDMI) configurations. One audio jack supports Realtek ALC892 supports 5.1-CH audio and two Realtek RTL8111E Gigabit Ethernet controllers. 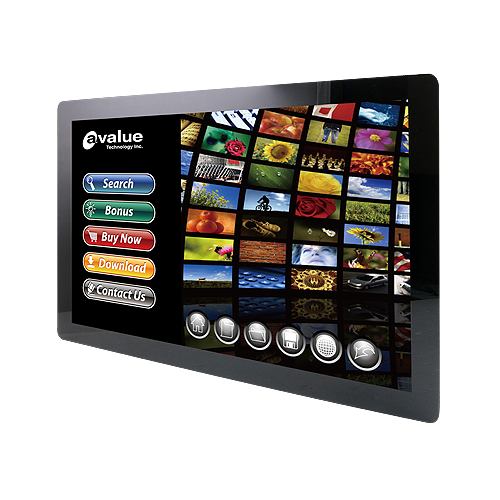 Avalue’s ECM-BYT2 platform board brings enhanced stereoscopic 3D capabilities, high-resolution graphics, data integrity, reliability, and system uptime to meet intelligent systems requirements. 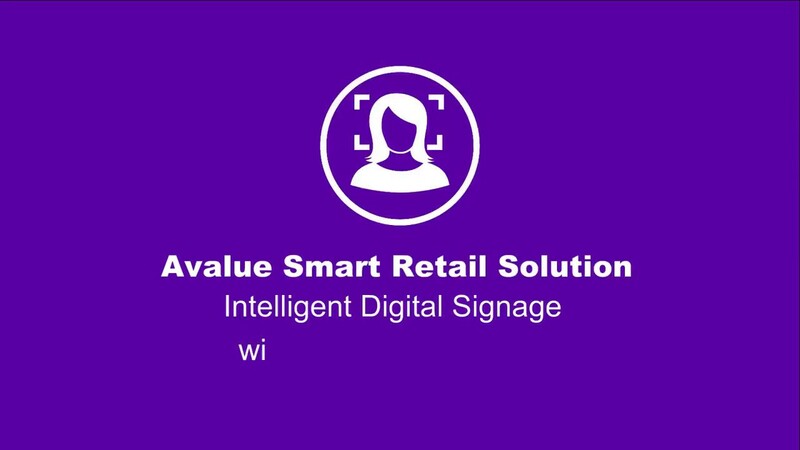 Focus on kiosk, vending machine, entry POS & ATMs, automotive, retail, medical, security, surveillance, and in-vehicle infotainment applications.